The absolute best thing about WordPress is how flexible it is. Don’t like it? Change the theme. Need added functionality? There is probably a plugin you can download or buy. If not, built it yourself! You can change pretty much everything about WordPress. In this article I’m going to go over some easy ways to customize WordPress that you may not know about. Three things are going on here. First, we’re using wp_deregister_script() to tell WordPress to forget about the version of jQuery currently being used. We then use wp_register_script() to re-register jQuery (as the script name), using jQuery’s own CDN version. Finally, we use wp_enqueue_script() to add jQuery to our theme or plugin. One thing to note here is that we’re using add_action(), not add_filter(), to add our scripts. Because we’re not making any changes to the content, but instead relying on WordPress to do something in order for our scripts to load, we use an action hook, not a filter hook. Read about both in the WordPress Codex. The first function, add_theme_support(), tells WordPress to allow not just for thumbnails, but for featured images and images of new sizes. The second line, add_image_size(), is where we add our new size. This function accepts four arguments: name, width, height and whether to crop the image. WordPress also advises strongly against using certain reserved names (read: do not use them): thumb, thumbnail, medium, large and post-thumbnail. This checks to see whether you’ve uploaded an image and made it the post’s featured image. If so, WordPress displays it. 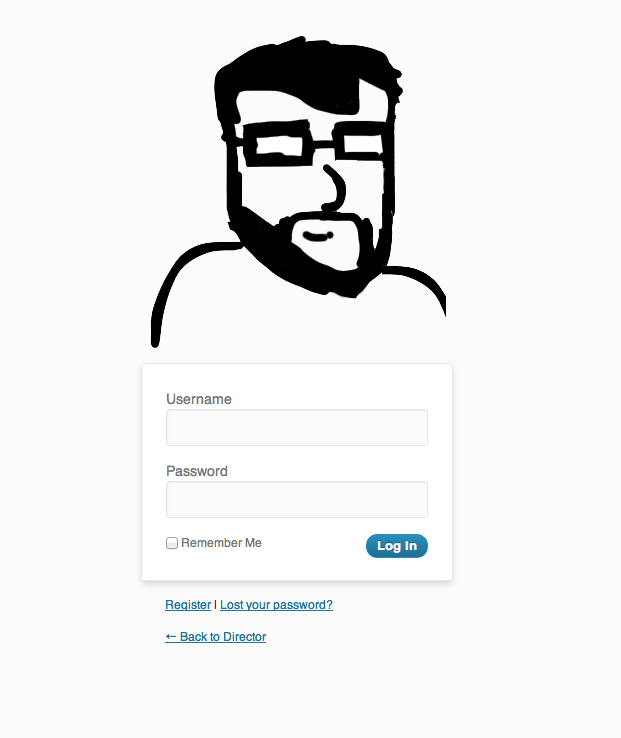 You can also get fancy and add a default fallback image. In this case, if the post has no thumbnail, it falls back to the default image. Hooray, continuity! As you can see, we are using WordPress’ add_filter() function, which accepts a filter hook, callback function and (optional) priority. The wp_feed_cache_transient_lifetime hook handles the feed’s refresh rates. We’re creating our callback function on the fly using PHP’s create_function() function. It is one line, which returns the refresh rate in seconds. Our refresh rate is set to 10 minutes. WordPress’ ability to add targeted content to an RSS feed (i.e. content that only your subscribers can see) is especially cool. This could be anything such as ads, a hidden message or value-added content. In the following example, we’ll add a hidden message. So, how do we accomplish this? I’m glad you asked! 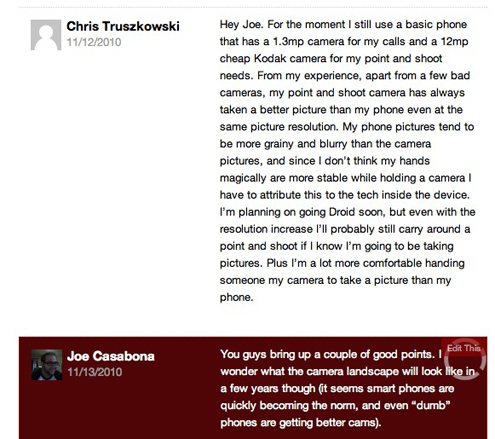 See, in a pre-2.7 world, some custom coding was required to determine whether the author’s ID matches the commenter’s. On my blog, I just used to check whether the commenter’s ID was 1, which was the ID of the admin. Not very good I know, but I was young and naive (as well as the blog’s only author). Then, you create a function named my_comment_display(), which prints your comments as you see fit. More information on that in the Codex. This function, is_single(), checks to see whether we’re viewing a single post (as opposed to the content’s relationship status). I started using WordPress way back in 2004, before pages, plugins or rich editing were introduced. Thinking about its evolution into an amazingly flexible platform, I remember doing custom stuff with certain categories and tags using if statements in the single.php template file. It’s much easier now. 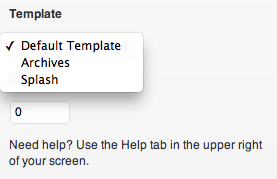 WordPress has an incredibly sophisticated template hierarchy. Everything falls back to index.php, while templates such as page.php and single.php display various types of content differently. But you could get specific with category.php and even home.php. As you can imagine, home.php would be your home page, and category.php would display relevant posts when the visitor is viewing a category page. What you might not know is that you can get category-specific. By creating a template page named category-[slug].php or category-[id].php (that is, for example, category-news.php or category-6.php), you are telling WordPress, “Use this template specifically for this category.” I usually copy index.php or category.php and modify them. You can see we have a hook (login_head) and a callback function (custom_login_logo()), but instead of add_filter(), we’re using add_action(). The difference between the two is that, while add_filter() replaces some text or default value, add_action() is meant to execute some code at a particular point while WordPress is loading. You could also go the plugin route and find a bunch that will help you modify the log-in page right from the WordPress admin area. 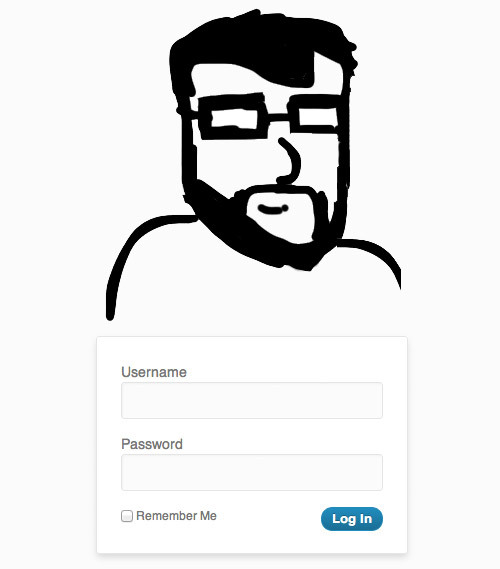 I’m familiar with Custom Login, but go ahead and try a few out! Create a new file in your theme directory named page-splash.php (although the name doesn’t matter). Add your HTML and CSS markup and anything else you might use. The idea here is that the markup, CSS and layout for the splash page will probably be different from the rest of the website. 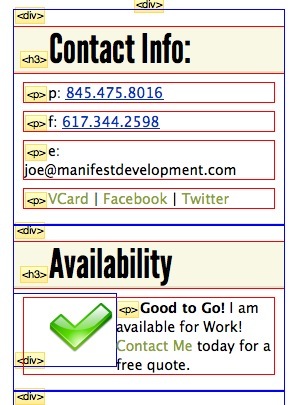 Add the two tags that will make your page a WordPress-ready page. Somewhere in the head (ideally, close to </head>), add <?php wp_head(); ?>. Right before the </body> tag, add <?php wp_footer(); ?>. Save it! Once you have saved the page, go to Settings → Reading, and under “Front page displays” choose the radio button “A static page.” Make the front page the splash page you created! There you have it! Over 10 modifications you can make to WordPress through hooks, functions and template pages, oh my! These are ones I use frequently, but there is a whole host of hooks to do everything from adding body classes to modifying the title before it’s printed. Flexibility and not having to modify the core are what makes WordPress such a great platform! What are your favorite tips? Let us know in the comments. “Plugin API” An in-depth description of actions and filters, as well as a list of hooks. “Template Tags” Everything you can use in the loop. “Template Hierarchy” How your theme drills down.